GRAND OPENING!! OPEN HOUSE SAT. 4/13/19 12-2 PM. 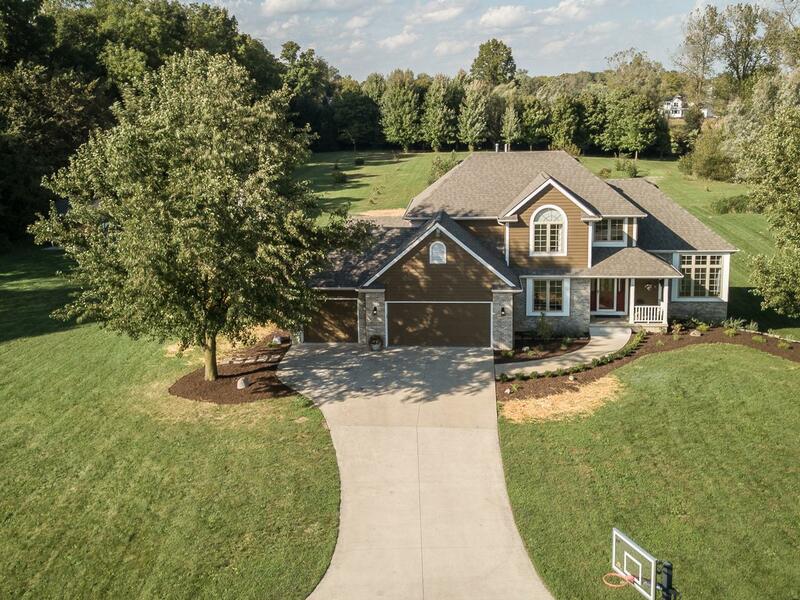 This GORGEOUS COUNTRY PROPERTY is custom built and sits on over 6 1/2 acres in LEO SCHOOLS! The sprawling property looks out onto a peaceful treeline and has tons of room for recreation and entertaining! This 1 owner home has had over $150, 000 in updates in the last 2 years!! The roof is 1 year old and the homeowner has lovingly updated the home throughout with kitchen and bathroom updates, new flooring, composite deck, new appliances....the list goes on!! Come and see this piece of paradise for yourself! !